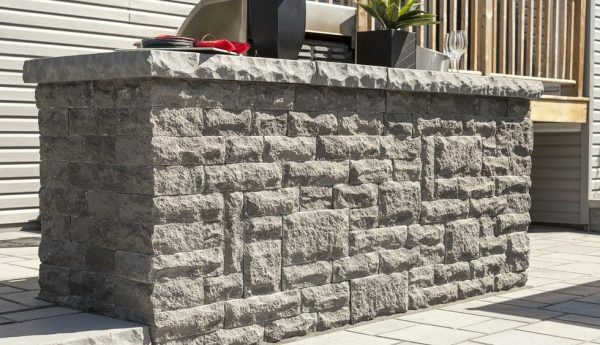 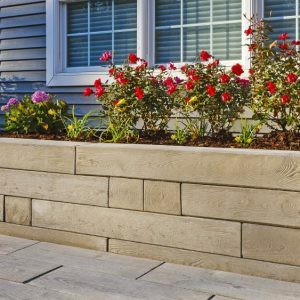 Meet the next generation of outdoor living with our impressively elegant doubled-sided wall. 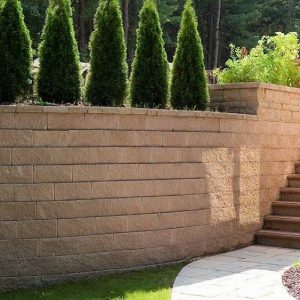 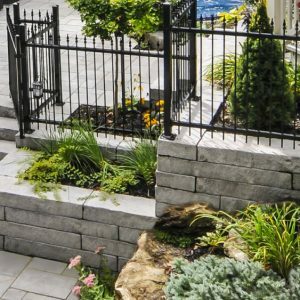 Boasting strong character and concrete durability Baltimore is picture-perfect for multi-level pavilions and can be used for vertical features such as planters, pillars, water and fire features. 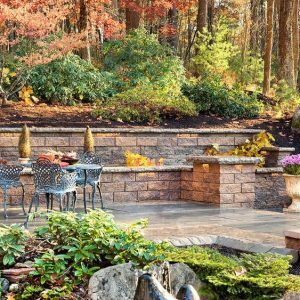 This double-sided wall will allow you to enjoy the striking beauty from all sides.